BMS Burns is the classic American success story from its humble beginnings out of the Burns family garage. 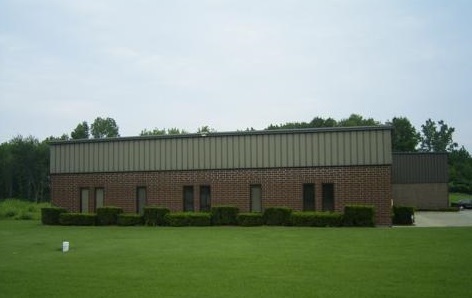 Since 1976 BMS has been serving customers in the plastics industry. Jim Burns started the company with a strong focus on customer service & quality products. From the beginning Jim expressed to his family and employees the value of doing things the right way. Today BMS Burns is a respected global distributor of quality mold building products, plastic processing equipment and maintenance supplies. From standard ejector pins or special mold components to electric heaters and thermocouples or screws and barrels you will find our knowledgeable staff to be friendly and helpful. BMS Burns will work with you and your staff to get you the right product for your application at a fair price as quickly as possible. BMS Burns is a customer focused, technologically driven, value based company. With years of industry experience, our staff will provide you with the customer service that you deserve. BMS Burns is ISO certified and our “Do It Right the First Time” quality policy ensures customer satisfaction and guarantees a mutually rewarding relationship.